Sony has made the MWC its second home, where the Japanese giant shows off its range of smartphones and other products. 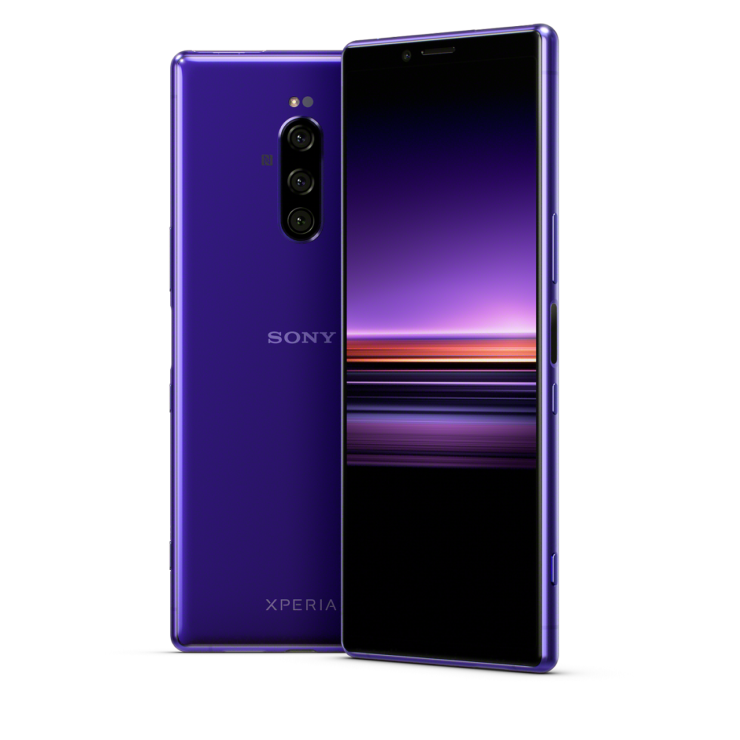 For the longest time, there was hardly anything to write home about regarding the company’s lineup of handsets, but the Xperia 1 might bring new and exciting features for customers that enjoy media consumption and that want a bigger display too. 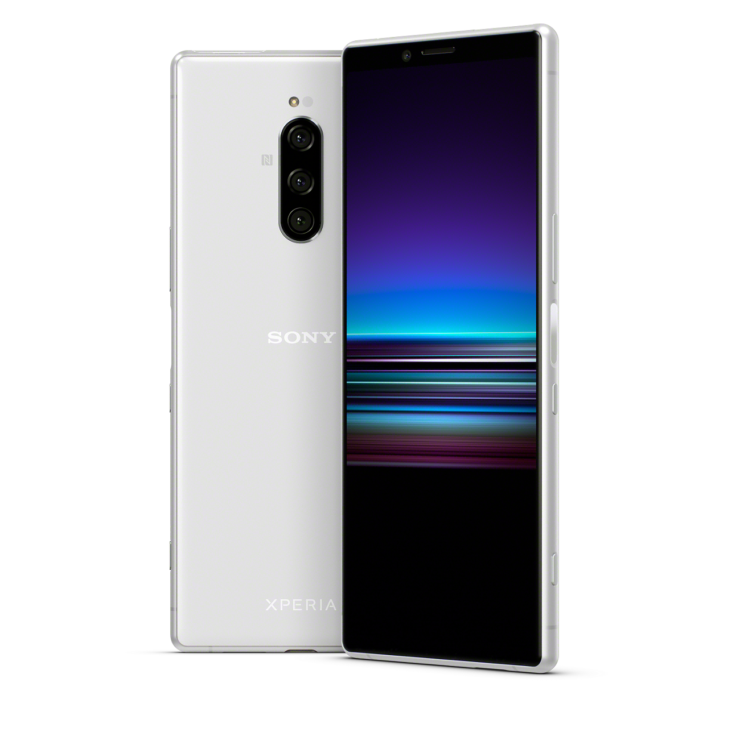 Well, Sony has introduced just the smartphone for you, and here is everything you wanted to know about the Xperia 1. 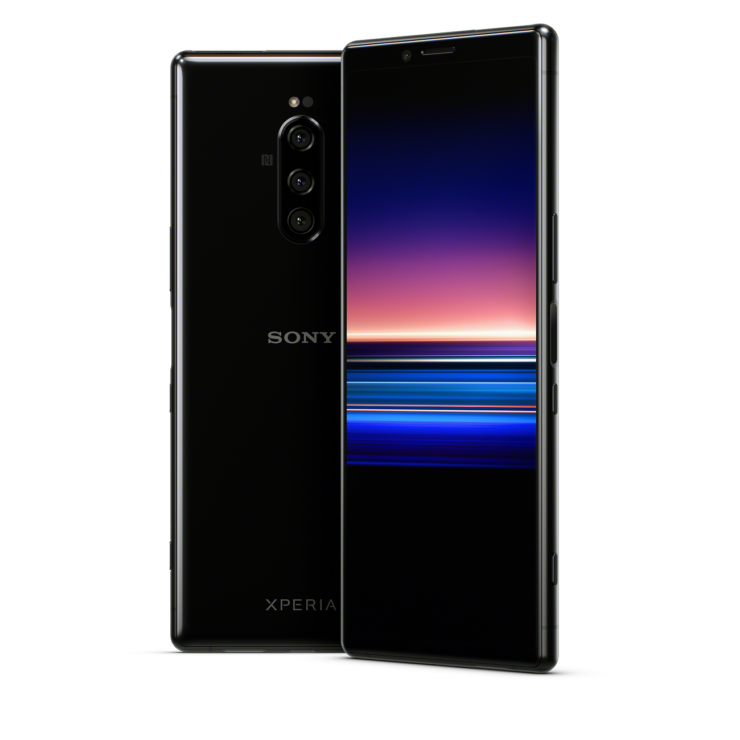 The Xperia 1’s 4K OLED screen is the world’s first to be outfitted in a smartphone, and Sony claims that the aspect ratio of the flagship is 21:9, with the display resonating a 3840 x 1644 resolution. The Japanese manufacturer also claims that the device offers 10-bit tonal gradation to the screen gives off finer colors. For the media consumption junkies, Sony has partnered with Dolby Atmos to bring you ‘multi-dimensional’ sound, and combine it with that ultra-large and tall display, you’re expected to get your money’s worth when streaming content. Onto the second-most important feature belonging to the Xperia 1; its camera. With a triple rear camera setup, you get everything you need when it comes variation of sensors, making the flagship compete with other devices in its weight class. The three options that you get with the cameras is a super-wide-angle sensor, a regular RGB sensor, and a telephoto shooter. Sony also states that its BIONZ algorithm will help the user snap a burst of accurate images of 10 frames per second. As for the camera specifications, those have been listed below. 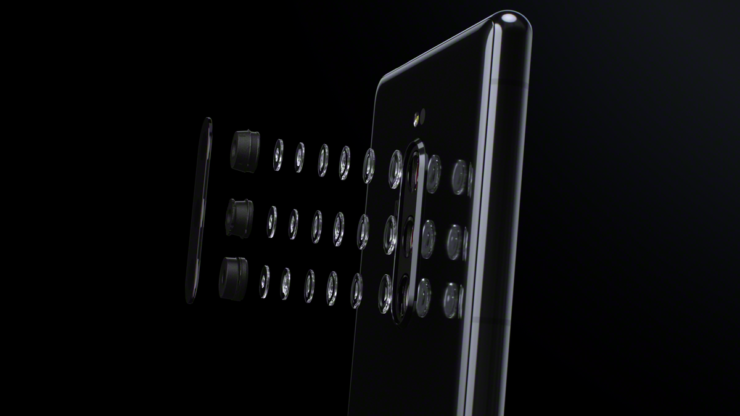 Future users of the Xperia 1 can bring out the cinematographer in them by using the new Cinema Pro feature, allowing them to shoot in 4K HDR, which supports OIS and EIS. As for the internal hardware, Sony’s latest flagship is underpinned by the Snapdragon 855, along with 6GB RAM, 128GB of internal memory and a rather small 3330mAh battery. When it’s officially launched, it will run Android 9 Pie, and it’s IP68 certified against dust and water. Before you ask, no, this isn’t Sony’s first 5G-ready flagship, but the Japanese manufacturer should have something for us down the road. 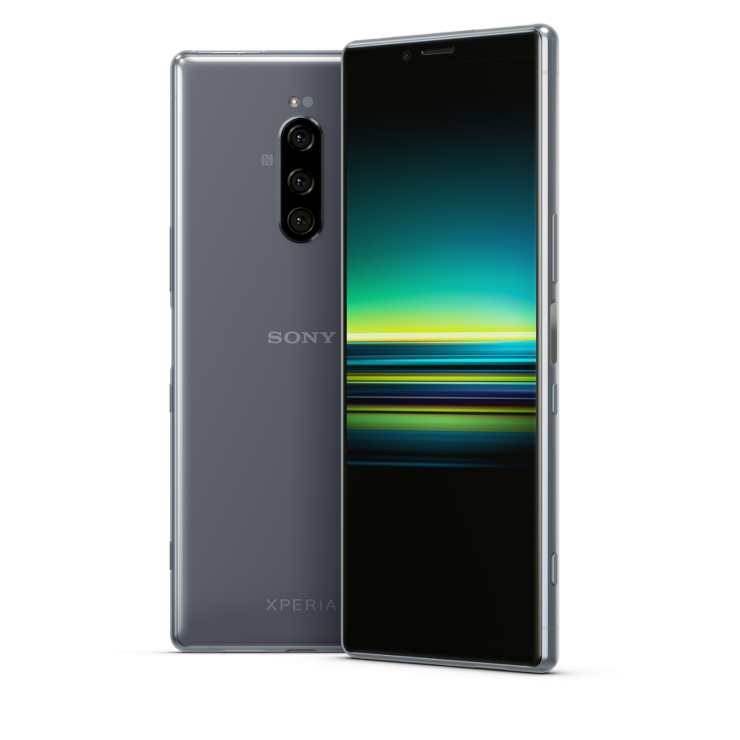 If you’re interested in getting the Xperia 1, Sony hasn’t shared pricing details but states the flagship will be available in select markets from late Spring 2019.